Many U.S.-based small businesses serve English- and Spanish-speaking clients, which is why we have bilingual receptionists on our virtual receptionist team who staff our live calls and web chats. Now, we've added real-time English-Spanish translation to Smith.ai Web Chat so our English-speaking receptionists can provide instant and accurate responses to Spanish speakers visiting your website. Basically, we're bringing near-100% Spanish fluency to a team that is not 100% fluent (at least not yet!). The translation service that we use leverages state-of-the-art Neural Network AI to provide real-time translation from English-to-Spanish and Spanish-to-English, allowing our receptionists to respond with exceptional acuity and speed during chats with your website visitors. 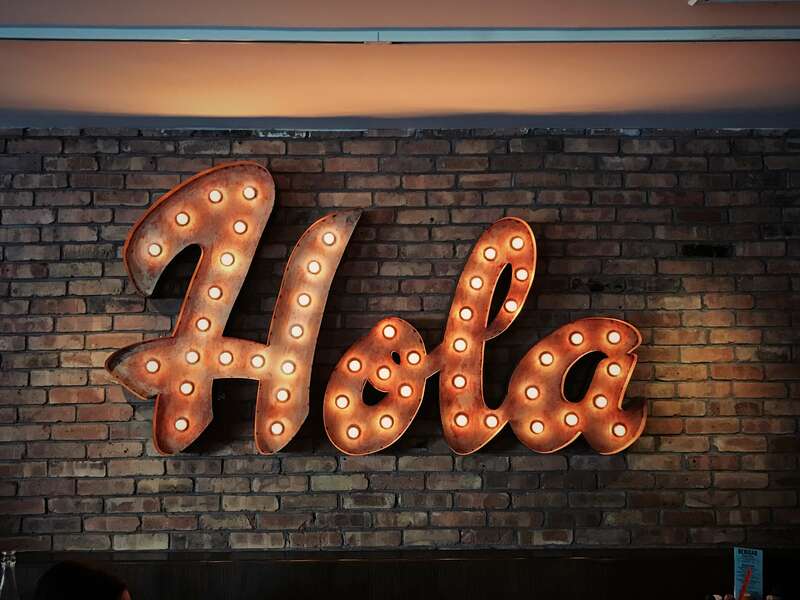 When a Spanish-speaking person visits your website and engages with you via your Smith.ai Chat widget, that person may reach a Spanish-speaking receptionist or an English-speaking one. The receptionist initiates real-time translation from Spanish to English within our web chat software. Spanish chats then appear in English to the receptionist, so he or she can respond accurately to the web visitor. The receptionist responds in English and it is translated into Spanish for the web visitor, facilitating a conversation without language barriers. The conversation continues this way, with the web visitor and the receptionist seeing chats in their native language and responding in the other's native language until the conversation comes to a close. The full chat transcript will include both the original chat and the translation (in-line), so no matter who reviews the chat transcript after the chat has ended, that person will be able to understand the full conversation from both sides. For an example, let's say you run an immigration law firm and work with many Spanish-speaking clients. Someone comes to your website looking for help with obtaining U.S. citizenship and starts a new conversation in Spanish. The chat receptionist detects the Spanish chats from the web visitor and instantly starts translating them to English. They also make sure that their English responses appear in Spanish to the potential client. This provides a vastly superior experience compared to asking the person to wait until a Spanish-speaking receptionist is available, or for an in-office staff member to call them back later. If they were to wait, you risk that person looking up other law firms and potentially hiring that other firm to work on their immigration matter. Real-time translation helps to keep that potential client on your website and increases the chances that, by answering their questions quickly and correctly, you will acquire a new client, or at the very least, a consultation with a well-qualified lead. Ready to add bilingual chat to your website? Sign up! Small businesses like law firms, IT consultants, financial planners, marketing agencies, real estate brokers, and others operating in the U.S. need dual-language support to respond to demand from English- and Spanish-speaking leads and clients. If your business could benefit from Spanish-language web help and/or web visitor lead capture, screening, and appointment scheduling, sign up for Smith.ai Chat. Smith.ai offers live chat with U.S.-based receptionists and after-hours AI chat bots for 24/7 responsiveness. You can try our chat service risk-free, thanks to our 5-chat/14-day money-back guarantee. Plans start at just $60/month ($12/chat) with higher-volume plans available that bring per-chat pricing down as low as $8. Learn more and get started at Smith.ai/chat. We're here to help you make the most of Smith.ai Chat. If you have questions, concerns, or feature requests, please contact us by email at support@smith.ai or by phone at (650) 727-6484. Our Customer Service team is available Monday through Friday, 5:00 am to 6:00 pm PT / 8:00 am to 9:00 pm ET.